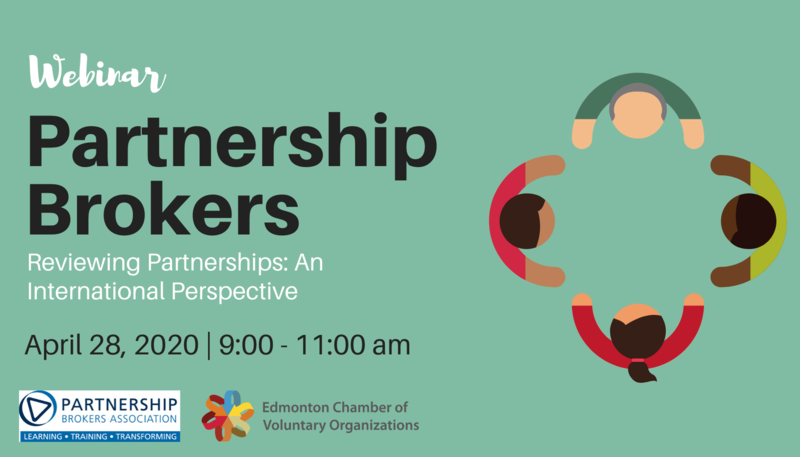 Partnership Brokers Alumni, you're invited to a morning session to test a new idea – a Partnership Brokers Community of Practice in Edmonton. This event kickstarts a space that will provide ongoing support, capacity-building, and networking for local practitioners interested in drawing on each others expertise and experience. Partnership brokering is constantly evolving and the best learning comes from colleagues directly engaged in partnership work! This event is designed to refresh your partnership skills, offer you the latest in PBA training material and connect you with other partnership brokers to share and learn from each other. The admission cost includes an updated partnership brokering materials (for graduates of PBT) plus coffee and muffins to allow for further networking and sharing of partnership experiences. Jocelyne Daw and Kate McIntosh will facilitate the day. Jocelyne Daw is an Associate of the Global Partnership Brokers Association, an Accredited Partnership Broker and Authorized Practitioner Trainer and founder of JS Daw & Associates.  Kate is an Associate of the Partnership Brokers, an Accredited Partnership Broker, on the Partnership Brokers Trainer Pathway and Director, The Partnership Centre of Excellence, City of Edmonton. A full refund can be issued no later than 14 days prior to the event.